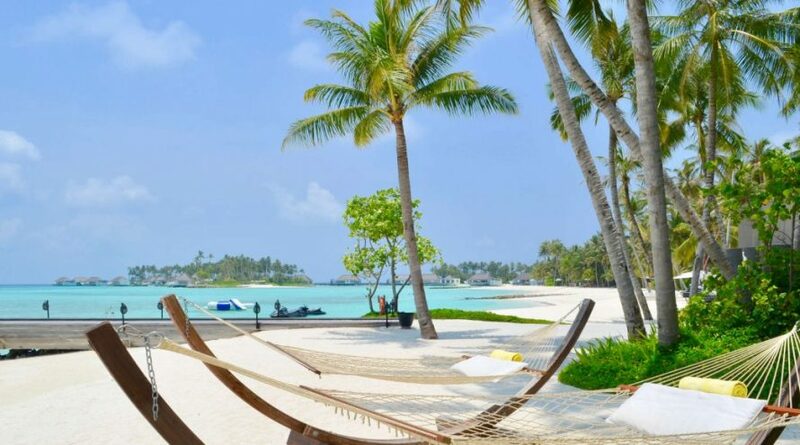 Chavel Blanc Randheli leads all resorts in Maldives in service charge payments. This trend has been ongoing for quite sometime and it looks like bigger brands with new hotels will dominate this in the future. However with many new big brand resorts scheduled to open in near future, some quite close to Male, change is expected. Service charge is a legal right of employees in Maldives under local labour laws and yet majority of resorts are said to distribute only a fraction of SC to staff. While some resorts do display service charge revenue to staff on regular basis on public noticeboards, most keep this information a tightly guarded secret. With little accountability in tourism sector towards employees rights, it is hoped that various awards and recognition bodies will prod the employers on issues like this to bring conpliance and integrity to tourism sector.